MIke Frame serves as the Assistant for Auxiliary Athletic Services and Head Baseball Coach. 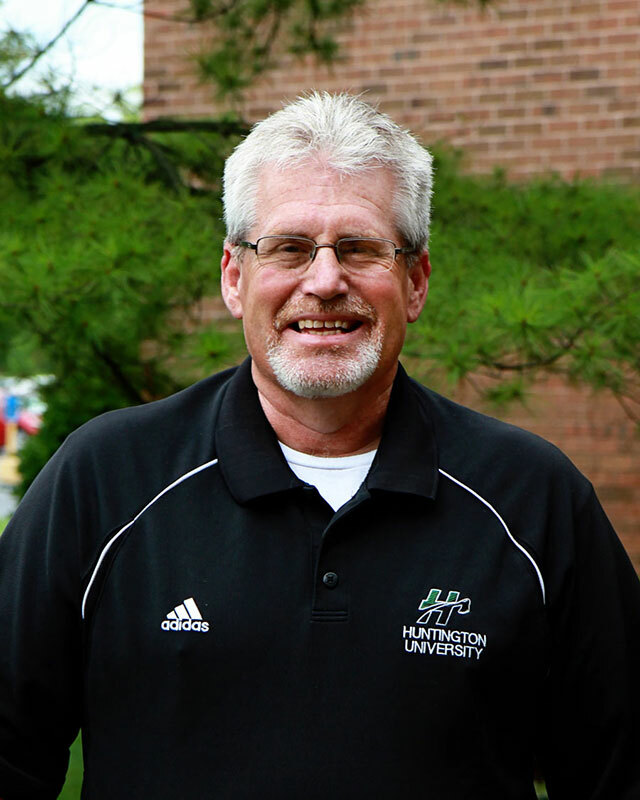 He begins his 31st year as the head baseball coach at Huntington University. The Foresters have compiled a 722-610 record during his tenure. They have also captured a conference title or conference tournament title thirteen times during his previous thirty years, including three of the last seven conference tournament championships. He has been honored as the conference Coach of the Year five times and been named NAIA District and Area Coach of the Year once. He was named NCCAA District Coach of the Year in 1988. He has been involved in baseball instruction in Puerto Rico, the Dominican Republic, and British Columbia. He has also instructed at the Indiana High School Baseball Coaches Association’s state clinic two times. In 2003 Coach Frame was inducted into the Huntington University Athletic Hall of Fame. In 2009 Coach Frame was inducted into the Indiana Baseball Hall of Fame. In addition to his coaching responsibilities, he also serves as HU's Associate Director of Athletics. Mike and his wife Diane have three children, Thad, Heath and Cora.